PRP hair: an effective hair care? The hair PRP is proving to be very effective in the treatment of baldness, unfortunately all types of baldness cannot benefit. The use of platelet-rich plasma on the scalp has attracted renewed interest in recent years. Especially for the prevention and treatment of hair loss and baldness. This technique makes it possible to treat a temporary fall of the hair. As is the case when changing seasons, or hormonal changes, or alopecia areata. It also helps to fight against incipient baldness, or against disorders of the scalp (film, irritation). A recent study shows that the use of hair PRP as a therapeutic tool helps promote hair growth. The capillary density being increased by 165 hairs per square centimeter after 12 weeks. Thanks in particular to the action of fibroblasts and beta catenin. PRP is a product of its own organism, so it is 100% biocompatible. There is no risk of allergy or rejection. In order to obtain platelet-rich plasma, the blood is taken from the patient. The blood is then centrifuged to separate the different blood components and recover the PRP. The platelet-rich plasma when used in hair care is injected directly into the scalp to stimulate regrowth. 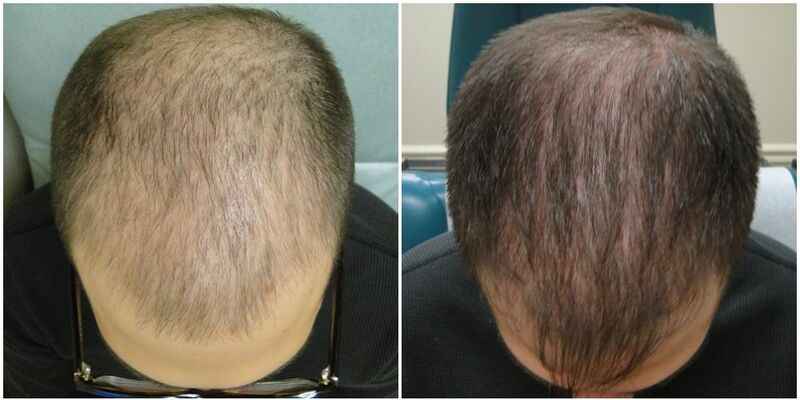 PRP is also used for the preservation of grafts during follicular transplantation. Thus, after the removal of the hair follicles, they are kept in a bath of PRP awaiting their transplantation in the cleared areas. This technique improves survival. It strengthens capillary density and stimulates the growth of follicular units during a micro hair transplant. 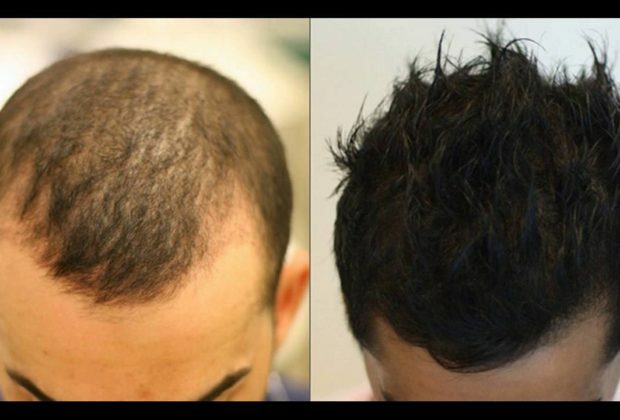 The PRP Hair Restoration generally comprises four sessions spaced 15 days apart. To which it will be necessary to add a maintenance session each year. The hair PRP is injected into the scalp using a thin needle. An injection session lasts about 30 minutes. Because PRP hair injections are performed under local anesthesia, and thus in a sterile operating room. This technique should only be performed in a clinic. After the PRP hair injection session, a mild inflammatory reaction with edema and redness may appear a few hours after the session. However, it fades quickly and the resumption of social and professional activities may be immediate. The prices of a treatment for baldness based on injection of PRP in France oscillate between 300 and 400 € per session. The working principle of PRP hair is simple. Growth factors are used which will be injected into the dermal layer. The growth factor derived from PDGF platelets will then stimulate the growth of the mesenchyme. Indeed, PDGF signals are involved in follicular epidermis and mesenchyme dermis interactions, essential for the formation of the Hair Canal. Indeed, a better vascularization of the follicles promotes the development of the hair. It increases the size of the follicle and the hair itself.